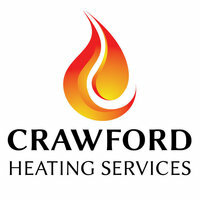 CRAWFORD HEATING SERVICES provides professional gas and plumbing serivces at affordable prices. The Owner Peter Crawford has 13 years industry experience. Through his career he has worked with Scottish Gas as the Lead Technical Installation Engineer and Operations Manager. With this backround you can be sure of the highest customer service and safety standards. 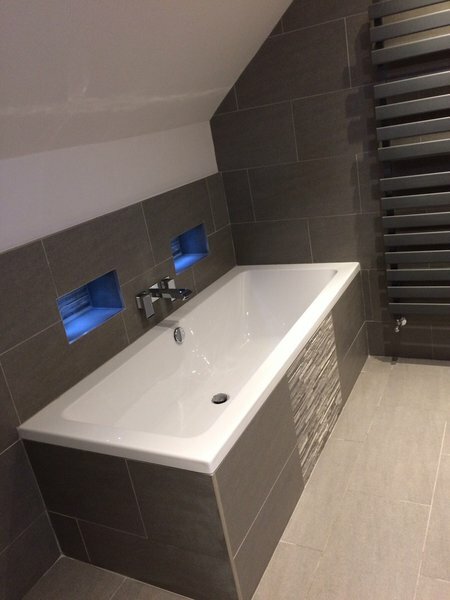 For a FREE written quotation or advice please call today. I was initially v cynical about all the great reviews Peter had but after his visit I can see why they are deserved! His price for a service was cheaper than others; on the way he was unavoidably delayed but rang to explain and apologise with new ETA. Very polite, informative about the work, kept place clean and cheerfully attended to some new problems on site eg new leaky valve. Went above and beyond to secure my loose radiator on the wall. Felt happy to have him in my home and would definitely use again and recommend. Thank you Peter! 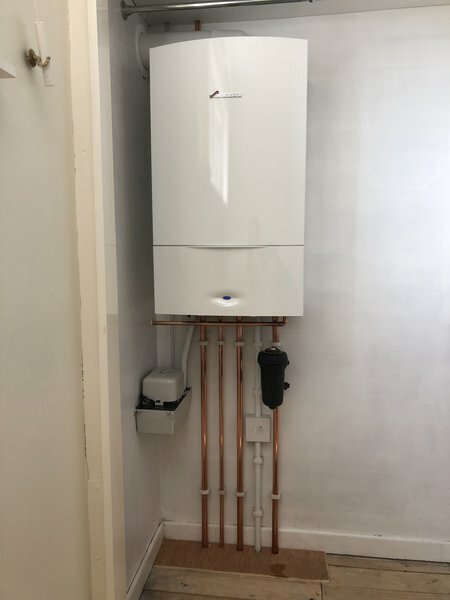 I had a boiler losing pressure plus a leaking radiator. Peter advised me on actions that I could take to help diagnose the boiler issue before he carried out any work. When he visited my flat all of the work was performed well and no mess was left . He called me later to explain what work had been done in detail. A few days later he was back in contact to check that I didn't have any ongoing issues. A thoroughly professional and friendly service. 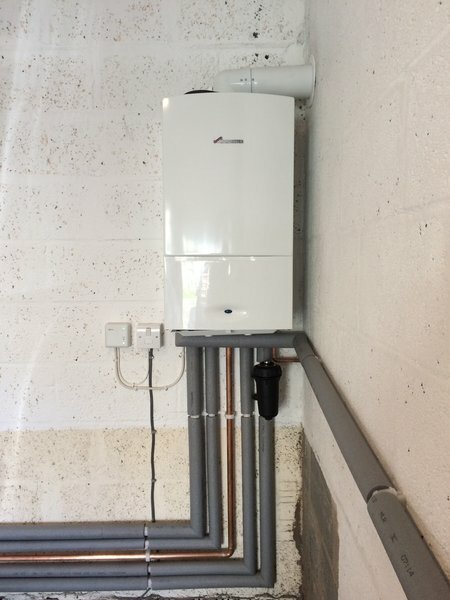 This is the second year that i have used Peter to service my gas central heating boiler. Had no hesitation in using him again as I found him to be professional, friendly and reliable. He arrived when he said he would having phoned beforehand. He carried out the job methodically and explained fully what he had done. I would certainly recommend him to family and friends. Peter was highly recommended by a workmate who himself and his family had work done previously. 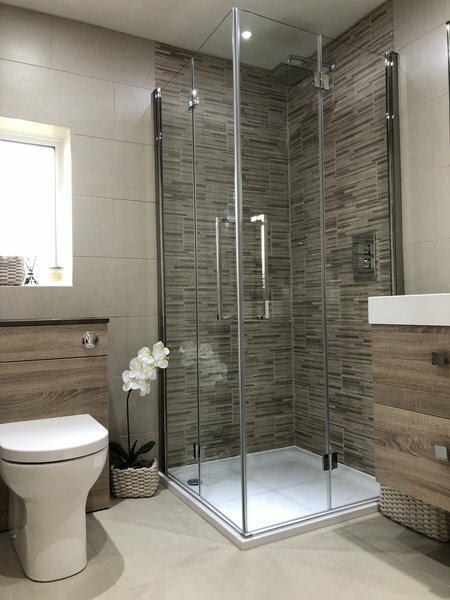 Peter visited to explain all work and procedure prior to the installation, agreed time and date and carried out job to a very high standard. Very pleased with the job and would highly recommend the company. 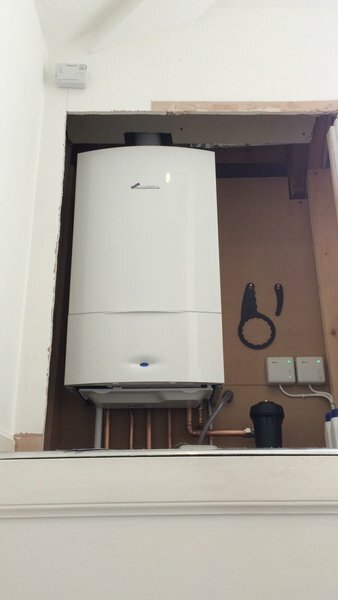 Peter attended today, Saturday, for my annual boiler service. He carried out the work with his customary efficiency and cleanliness, the latter including the wearing of overshoes to protect carpets. He also made a safety check and degassed a couple of cold radiators. Peter is conscientious, thorough and his work very reasonably priced. I would unhesitatingly recommend him, though the fact that he was working a Saturday morning indicates growing popularity. Book early! Arrived on time had to remove a cupboard to service boiler. 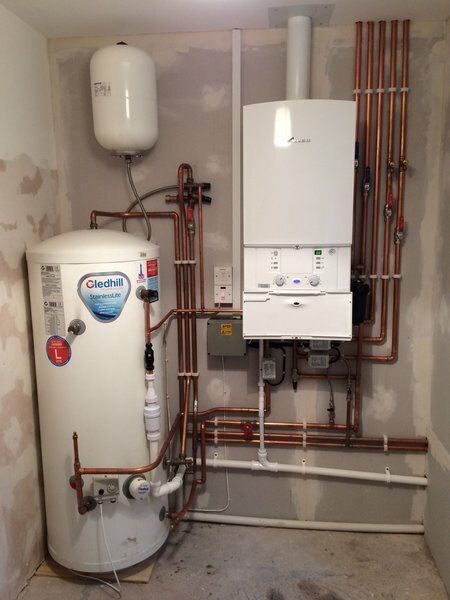 All done and serviced in a professional manner nothing a problem. We were well satisfied. Peter carried out the annual service on my boiler today, as with previous visits the service was up to his usual very high standards. He was delayed slightly but he made sure that he contacted me to provide updates on his expected arrival time.I have recommended Peter to my family and friends as it is hard to find such a true professional that takes pride in his work. Excellent job, very professional & courteous worker. 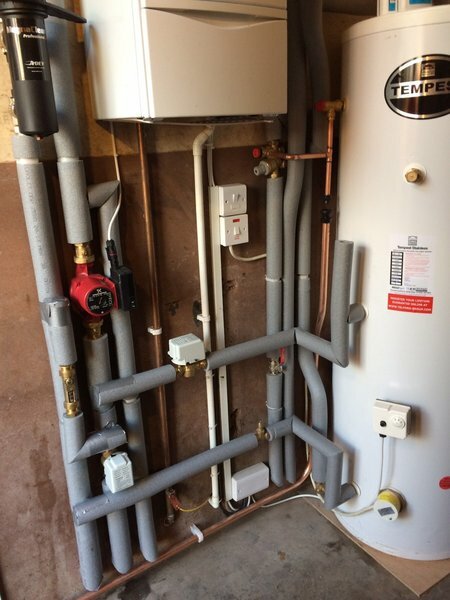 A job really well done, leaving a very satisfied customer for the third year running. 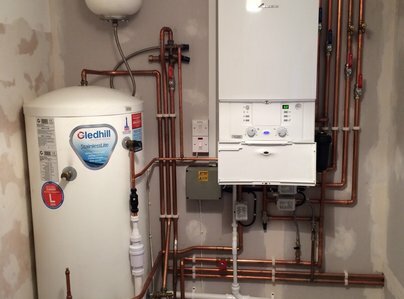 My niece had used this company and was very impressed so when my boiler was due for a service I thought that I would give them a try. I must admit that all my niece had said was true. 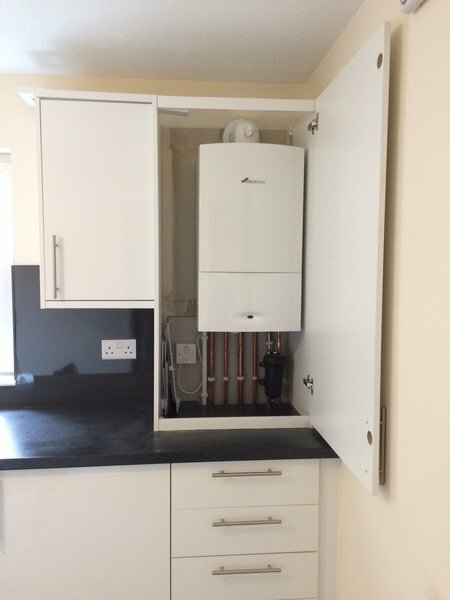 They arrived when they were supposed to and serviced my boiler in the time indicated without any fuss or issues. I found Peter Crawford very friendly, approachable and able to answer any questions I had. I have given his details to friends and would not have done so if I thought that there would be any issues they might have. Informative and very professional. 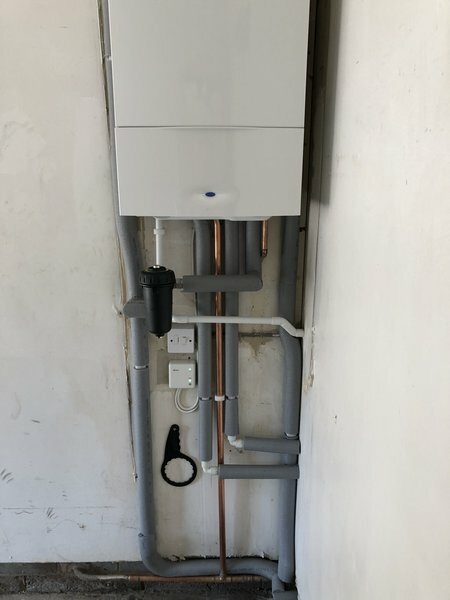 Needed boiler service and leak repair work done. Peter is very friendly,punctual and extremely professional. Will definitely use again. Couldn't recommend more highly.